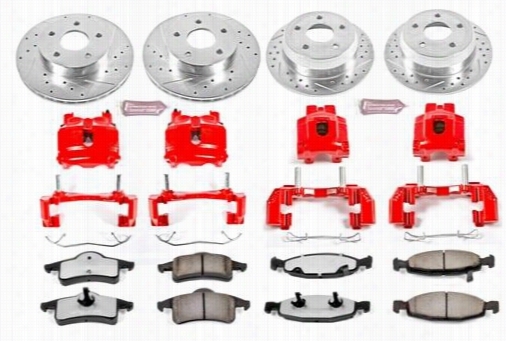 Power Stop Performance 1-Click Brake Kit with Z36 Extreme Brake Pads KC2148-36 Disc Brake Calipers, Pads and Rotor Kits. 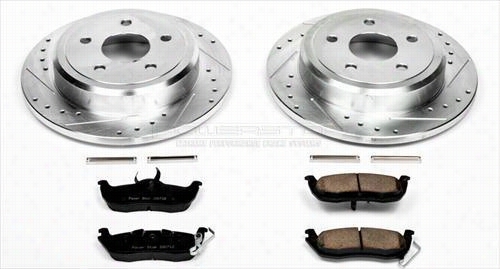 Power Stop Z23 Evolution Sport Front Brake Kit with Calipers K5951 Disc Brake Pad and Rotor Kits. 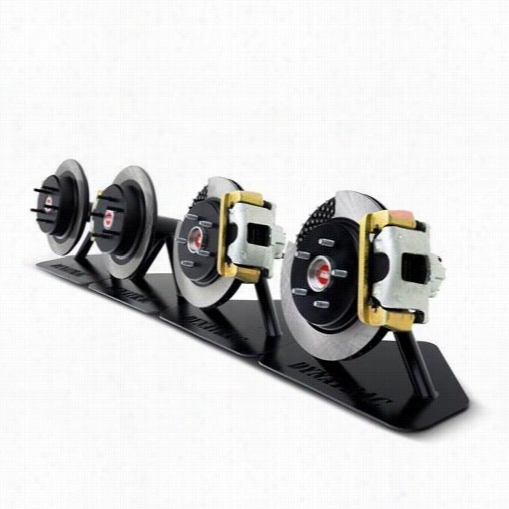 Power Stop Performance 1-Click Rear Brake Kit K2197 Disc Brake Pad and Rotor Kits. 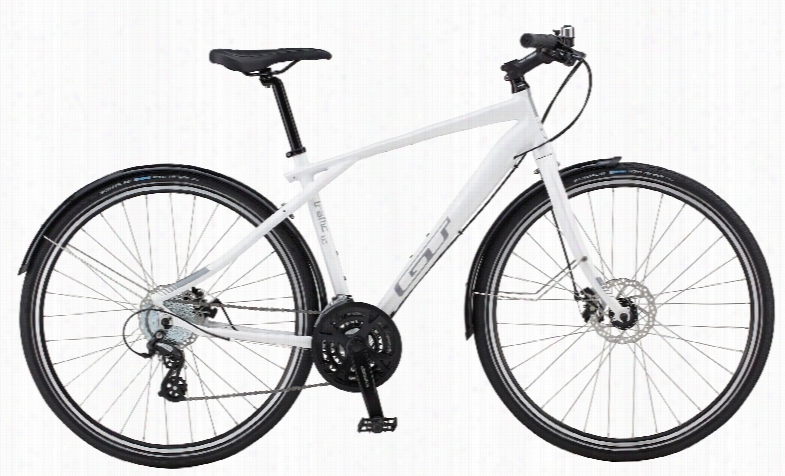 Power Stop Brake Rotor by Power Stop JBR1194XPR Disc Brake Rotors. Crown Automotive Hub and Rotor Kit J5363421 Disc Brake Rotor and Hub Assembly. 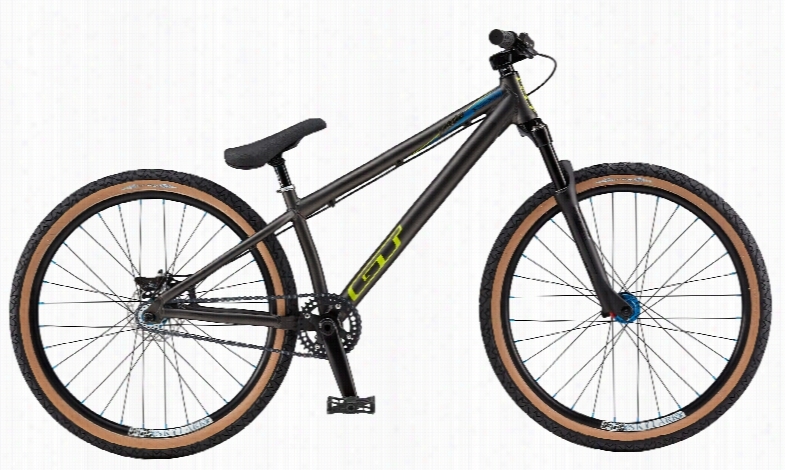 GT La Bomba 2.0 Bike 2015. 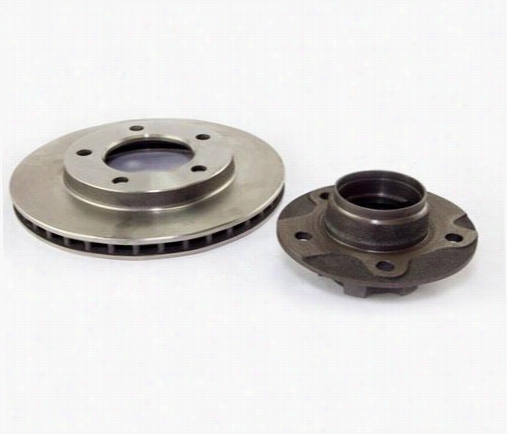 Power Stop Brake Rotor by Power Stop EBR899XPR Disc Brake Rotors. 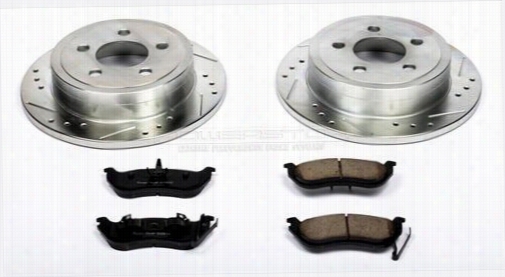 Power Stop Performance 1-Click Rear Brake Kit with Z23 Evolution Sport Brake Pads K2221 Disc Brake Pad and Rotor Kits. 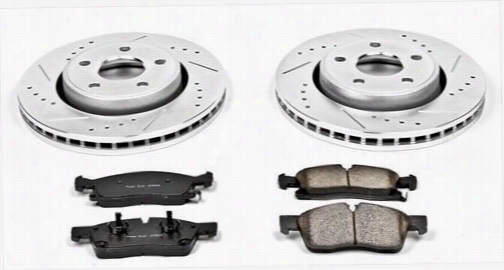 Dynatrac ProGrip Performance Brake Kit JK44-2X1125-A Disc Brake Pad and Rotor Kits.